Gazprombank, Russia's third largest lender, has a $150-million line of credit for a joint venture between Venezuela's state oil company Petroleos de Venezuela (PDVSA) and Gazprombank Latin America Ventures B.V., a source told Russian news agency TASS on Thursday. Oil supplies guarantee the line of credit for Petrozamora, the source told TASS. 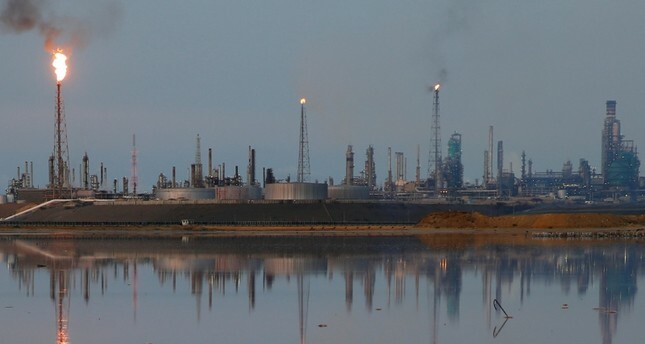 "As part of a joint venture with the PDVSA, the bank retains a credit line for $150 million intended for the company's operating activities. The line is guaranteed by oil supplies, which makes risks minimal," the source said. Gazprombank, where the state-controlled gas producer Gazprom is a shareholder, said Thursday it was not currently involved in any investment projects in Venezuela, so the risks for its business were insignificant. Experts put Russian investments in Venezuela at $4.1 billion, particularly in developing the Lagunillas Tierra and Bachaquero Tierra fields, discovered in 1926 and 1938, respectively.